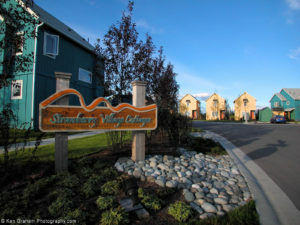 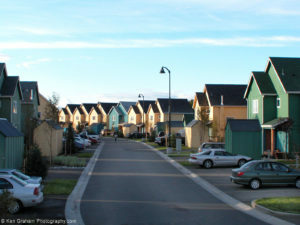 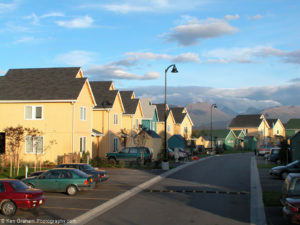 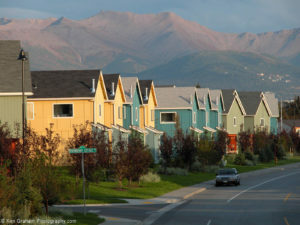 Strawberry Village Cottages were developed, designed, and constructed to meet affordable housing needs for moderate and low income families, utilizing a rent-to-own concept providing a unique pride-of-ownership opportunity. 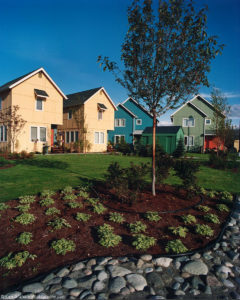 The 60-unit, townhouse-style neighborhood is a family-friendly alternative to condominiums or apartments. 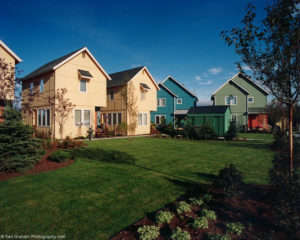 This unique project was completed ahead of schedule and under the GMP.